Ringworm is one kind of fungal infection. This is not caused by worms, it is fungal infection can be anywhere on your body. Causes of fungus infection that appears as a circle shape harsh on the skin. 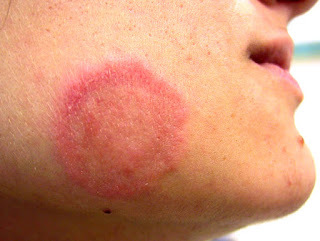 Some mild cases of ringworm you can easily treat at home with anti fungal lotions or creams. But today I am going to share with you simple effective home remedy of ringworm which is very easy and best ways to get rid of naturally. 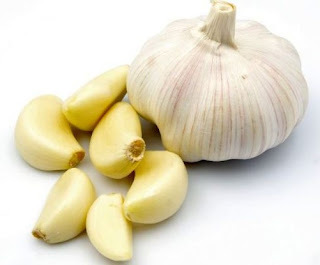 Garlic – Peel off the Garlic and cut into small pieces or make paste and apply on ringworm. Coconut Oil – Apply coconut oil on ringworm at bet time then wash off it at morning. Turmeric – Apply fresh juice of turmeric or paste of dry turmeric powder on to ringworm. You may apply it 3 times a day, apply every day until completely get rid of ringworm. Aloe Vera gel – Apply Aloe Vera gel at bed time and leave it whole night. Then wash off it at the morning time. Apply it daily for get rid of quickly. 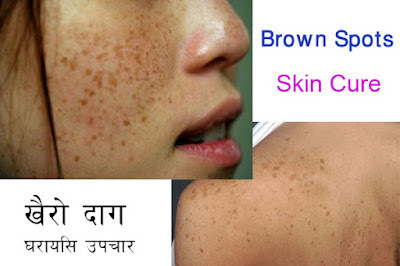 Neem Oil – Take a small amount of Neem oil and apply on ringworm area. Apply it once or twice a day regularly. This is very strong oil so you can also apply it with coconut oil. Take same amount of coconut oil and Neem oil, mix it and apply onto your ringworm area.